Agilent Technologies has announced that Yulista Management Services, a U.S. army contractor, has adopted Agilent U1252A handheld digital multimeters for use in the repair and troubleshooting of Army vehicles. The handheld digital multimeters will be used by soldiers worldwide as part of a wireless engine test system in the vehicles. Agilent Technologies will custom configure the multimeters so that they meet the specific requirements of the Army’s applications. 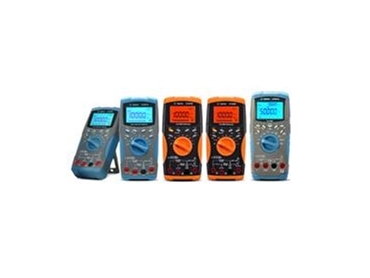 Agilent U1252A handheld digital multimeters deliver high performance measurements and functionality in a rugged and portable unit. The devices provide accurate test results and simplify measurements in electronics troubleshooting.